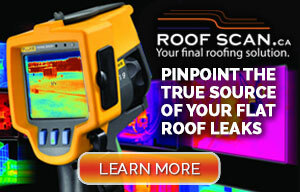 Are you suffering from a roof leak? 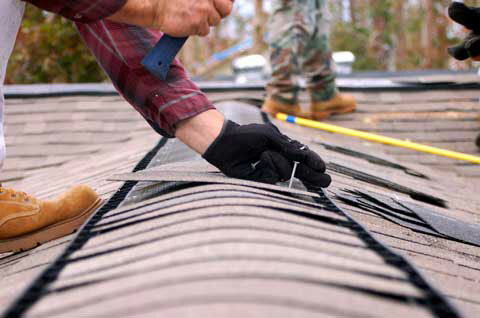 At Roof Maintenance.ca, we provide in-depth analysis and roof inspections to determine your roof's remaining service life and if a full roof replacement is necessary. We look out for the best interest of our clients and their investments. We always recommend that prior to any work being performed on your roof - especially a full roof replacement - that a proper roof inspection be completed. This will ensure that you are spending your money wisely. We provide re-roofs and roof replacements throughout Mississauga, North York, Etobicoke, and the Greater Toronto area. When undergoing a roof restoration or renovation, you do not have to use the same type of shingles as your previous roof. They can be replaced with affordable asphalt shingles. Canadian asphalt shingles are priced slightly lower than that of concrete covering and significantly lower than the covering of clay or earthenware. But beware: While asphalt shingles are lightweight roofing (about 11 kg / meters squared), a roof analysis should always be made by a professional to ensure that the roof structure can support the combined weight of the wooden decking, under-layer, and new layer of asphalt shingles. 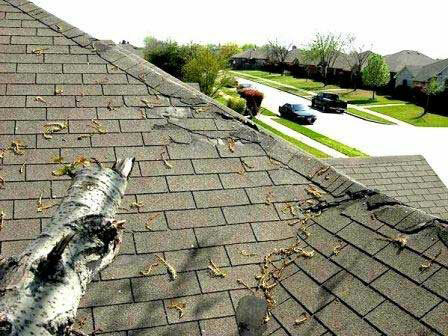 Does your roof leak after every rainfall/snowfall? Are the costs of roof replacements and repairs rising? Is home safety becoming a concern? Would you like to increase the value of your house? 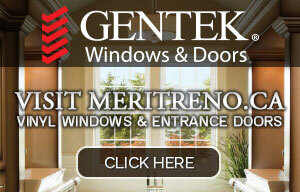 We value our clients and believe in 100% customer satisfaction. We serve the Greater Toronto area and welcome any size of roof replacement or re-roof, small or large. Stop waiting and contact us today!